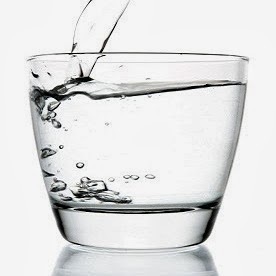 Reflection: the glass of water represents our stress. The longer we cling to it, the longer it will stay in our lives. We have to remember that it is possible for us to manage our stress as long as we know how to let go. In the evening, before going to bed or probably sleeping, it is good to think about all the things that stressed us. It could probably be a debt, an unsettled relational problem, work issues, and the like. Let us not hold them up in our hearts, instead, we should learn to let go and things will be lighter, brighter and easier for us to carry.